Singapore may be all too familiar with Uber and Grab when carpooling services are in question. However, unbeknownst to some until the recent Grab-Uber saga, there are in actual fact other companies that offer similar services apart from the aforementioned two companies. One of it is called Ryde. Ryde touts itself as ‘the World’s First Real-Time Carpooling App’. I must say that not much was done to check if what they proclaimed rings true or otherwise. However, it has been discovered that Ryde was launched in April 2015. It was founded by a Singaporean, Terrence Zou who succeeded in appealing numerous investors towards his Ryde proposals which enabled them to raise a whopping total of $1.5 million for their seed-round funding on that very same year when it was founded. Mr Zou, who’s 43 years of age this year, had a clear idea and direction in which he’d want Ryde to head towards. His proficiency in business strategies may come as a no surprise to those who are acquainted with him seeing as to how they’ve possibly already known that Mr Zou was educated, trained and graduated from an internationally prestigious renowned business school; Harvard. Some may wonder “Hmm so whatever happened to that $1.5 million? How or what in the world did he spent that money on?” Well, for those who mulled over those questions or considered scouring the Internet for answers to those questions, look no further for they’ll be answered soon after the periodic being placed to conclude this sentence. Apparently, Mr Zou had used it to hire more marketing staffs and Engineers. That’s not all. He had also chosen to splurge it on items that improved Ryde’s matching algorithm. These technologies also enabled Ryde to have not only an enhanced system but increased number of features too. Speaking of features, what does Ryde app offer apart from enabling humans to engage in a carpooling session? Ryde is available on both IOS and Android devices. It is unknown how much space it occupies for the android version, but it only takes up 76.1MB for IOS devices. Hence, there isn’t a need to fret upon how the app. will take up too much space on the phone seeing as to how it indeed doesn’t. Those who are foreign to the app or service may not be able to identify which is the correct Ryde app. upon searching it in the App Store. One will be greeted with Ryde, Ryde Partner, Ryde Plus, Ryde Mate and more if you’ve searched for the word ‘Ryde’ within the app stores search engine. Therefore, pray to tell which is the correct app? 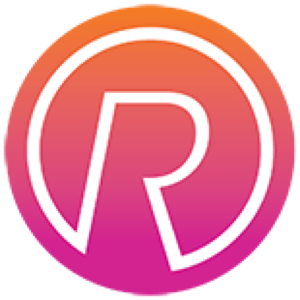 Ryde’s logo comprises of a white coloured capitalised alphabet R with the tips of the alphabet connected into some sort of a circular shape that’s placed over a pink background which seamlessly blends into an orange hue ala gradient style. Yes, this app is free for download. First-time users will find the app pleasantly easy to use. Codes are received almost instantaneously unlike another app which will be mentioned soon after informing how Ryde differs from their competitors. Unlike its competitors, Ryde only has three carpool services options for; RydePool (per pax) and RydePool (per trip) and RydePet. The latter is what makes Ryde unique. It’s a pet-friendly carpool service though users ought to brace themselves for raised fares of up to 25% if they were to opt for RydePet. That’s not all. Ryde also enables users to gain access to information derived from apps without the need to download those apps. This includes Traffic Cam and News, the now-defunct Uber and even ComfortDelGro. Yes, you’ve read it right. You’re able to obtain a ride from one of the 16,300 Comfort and CityCab taxis via Ryde too. More information regarding what Ryde has to offer can be found on their main site; www.rydesharing.com. 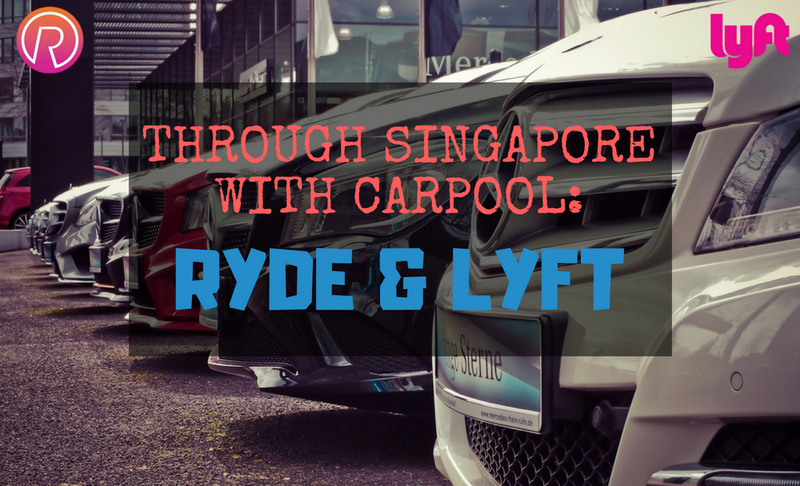 Apart from Ryde, one carpool service that has yet to be launched in Singapore but is already highly used in countries like America is Lyft. It will be no surprise if they decide to follow Uber’s footsteps and expand their services to other countries including the Asia-Pacific ones. Although it’s services isn’t available in Singapore yet, the same can’t be said for its app in Singapore’s App Store, it’s already available for download on IOS devices with it’s usual hot pink and white logo. Unlike Ryde, Lyft’s app takes up more storage space with it being 122MB. 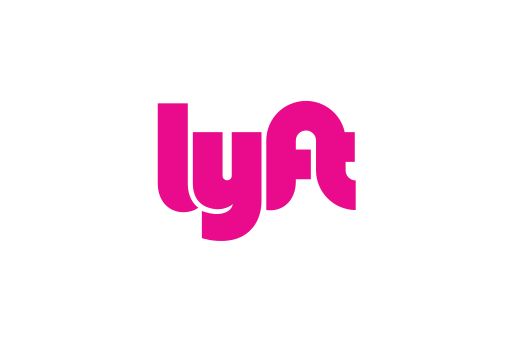 Lyft is based in San Francisco, California. It was founded on June 9, 2012, by Logan Green and John Zimmer. Lyft is seen as Uber’s main rival in America just like how Grab was to Uber in Singapore. Lyft features a multitude of services that aren’t a far cry from what Uber offered. However, what differs Lyft from their so-called rival; Uber, is their Drivers lamps. They’re coloured. One key factor that’ll put off potential customers from using Lyft would be its code section. You know, the usual section whereby users ought to key in their phone number as to which a code will be sent to that keyed-in device. Users will then be asked to key in received code within the app itself. Unfortunately, it may be due to it being a service that’s yet available in Singapore or it’s just how it is even for those who tried it in America but the code simply refused to arrive. The button that stated “press here to resend code” had been pressed numerous times but no code was received. None. Nada. Finally, one had to resort to trying out their alternatives which include waiting for a phone call from Lyft to hear them recite the codes verbally as to which you ought to either memorize it and key in later or key in immediately. Take your pick. Either way, those germaphobes who were simply looking for ways to obtain rides to their desired destination and aren’t armed with their earpiece or aren’t at a location where placing their phone on speaker mode is an option, may not be too keen over the idea of placing their possibly unsanitized phone closely to their face in order to hear a Siri-sounding voice state the code in a repetitive manner. Another factor that may deter people from using Lyft might be how it isn’t as user-friendly and is rather persistent on asking users to key in their card details before they word “skip” materializes at the top right-hand corner albeit in a manner that seemed almost stealthy what with its choice of font and colour. Users will barely notice the option to skip over the card details section unless they’re inspecting every inch of the screen of their mobile devices. It was stated that Lyft has not been launched in Singapore and it’s services have yet to be made available here either. However, Lyft did partner up with Grab in 2016 which was the first ride-share agreement to occur on a global scale. Alas, despite the aforementioned agreement, Lyft’s independent services have to be made available for Singapore as mentioned aplenty in previous paragraphs. It is a complicated affair indeed. Nonetheless, with Uber out of the equation leaving room for more competitors against the now superior Grab, it’ll undoubtedly surprise neither the young nor old if Lyft announces to launch their services here finally. Typo confusion: The misspellings or “Typo” is just a creative technique used by startups to secure names that sound like common names. Mystery solved.